Oregon is becoming a worldwide golf mecca. This is especially true of southern Oregon. It has become known for having some of the most beautiful courses in the country. Bandon Dunes is so popular, it is hard to get on, and provides quite a challenge to all golfers. The winds that pick up in the area add to Oregon’s golf challenge. 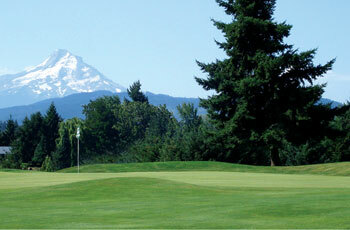 Try the Emerald Valley Golf Course in Creswell. Or venture over to Portland where the rhododendron gardens and Crystal Springs Lake give the Eastmoreland Golf Course a spectacular setting.